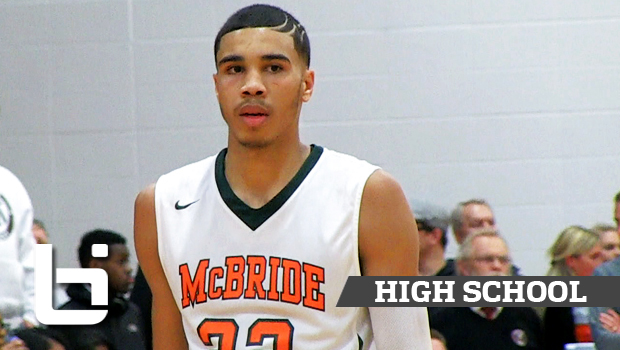 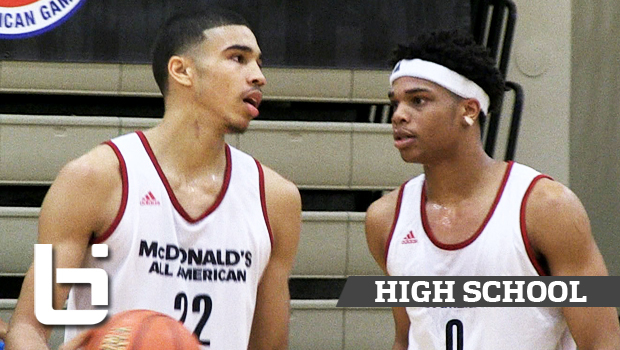 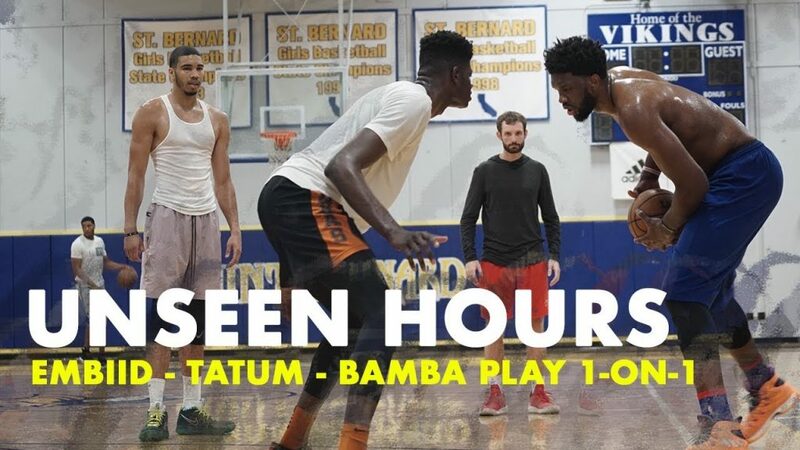 Malik Monk, Jayson Tatum on Same AAU Team vs Miles Bridges! 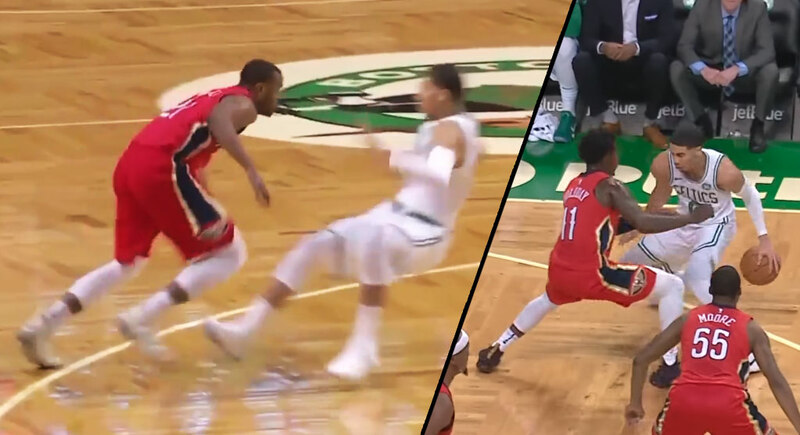 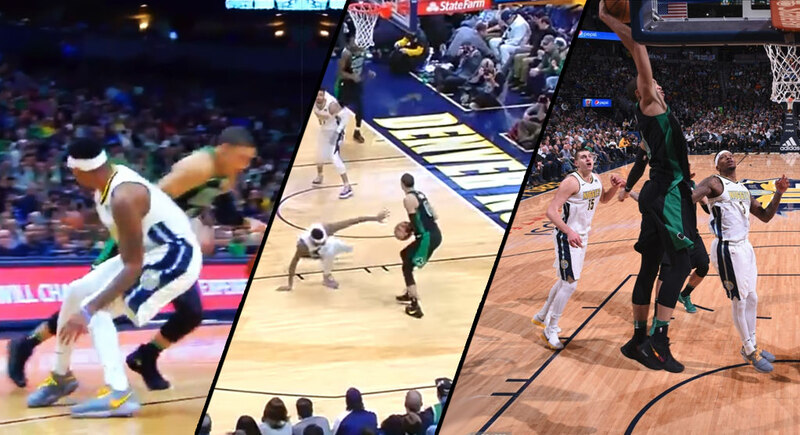 Throwback Highlights! 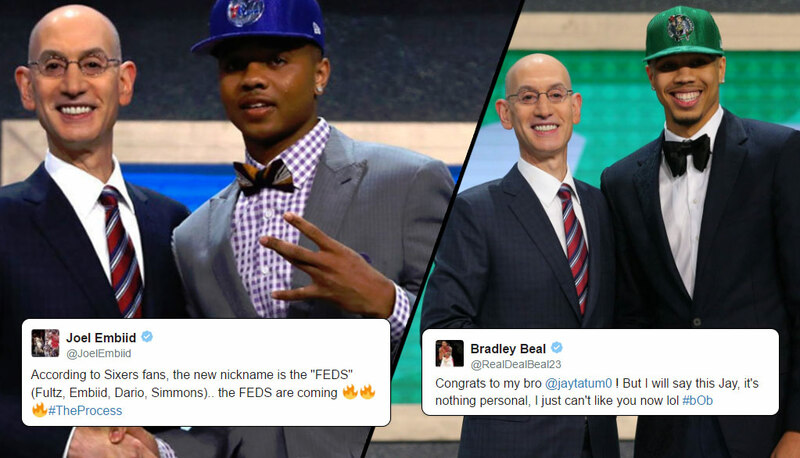 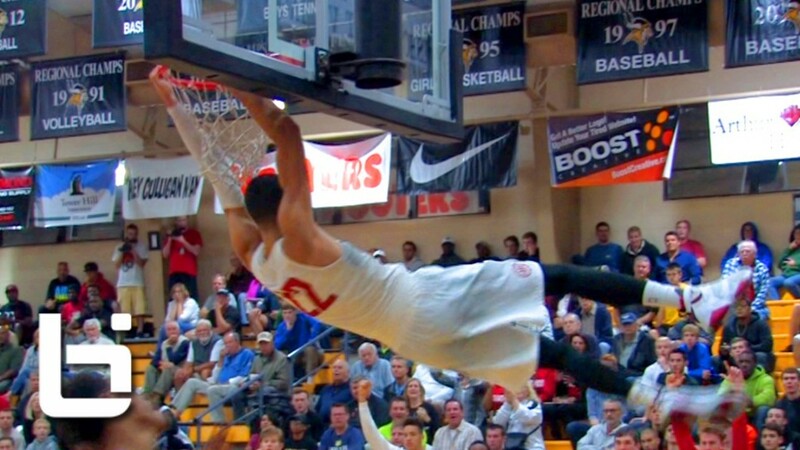 Frank Jackson Not Waiting For March to Dance: Duke CTC Recap! 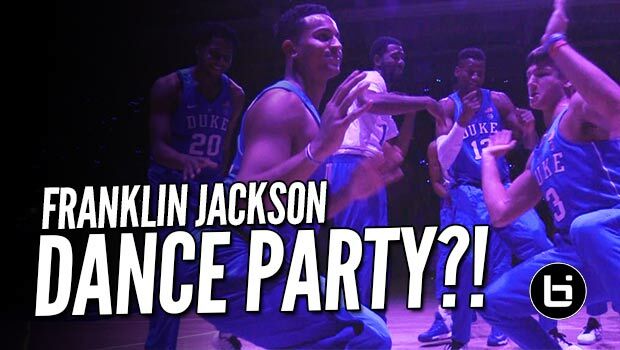 Duke Basketball Summer Grind: Dodgeball > Conditioning! 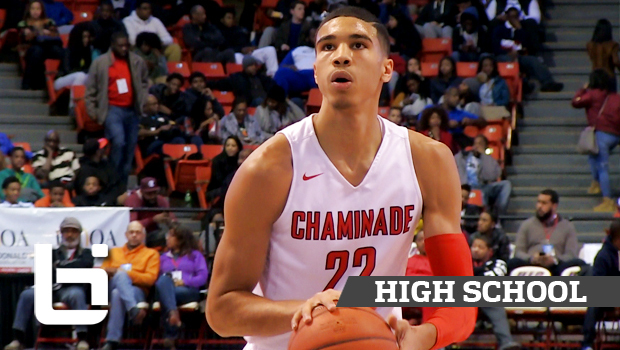 FINAL POY Tracker: Tie at top between Ball and Jackson! 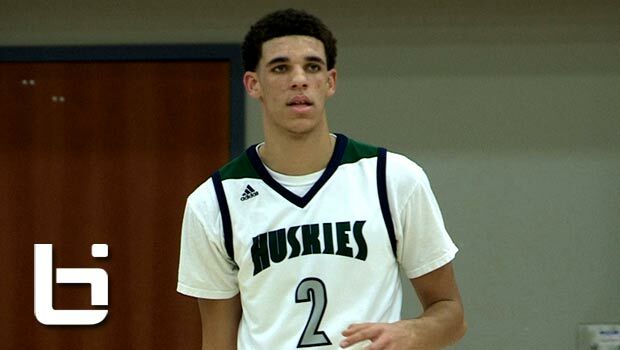 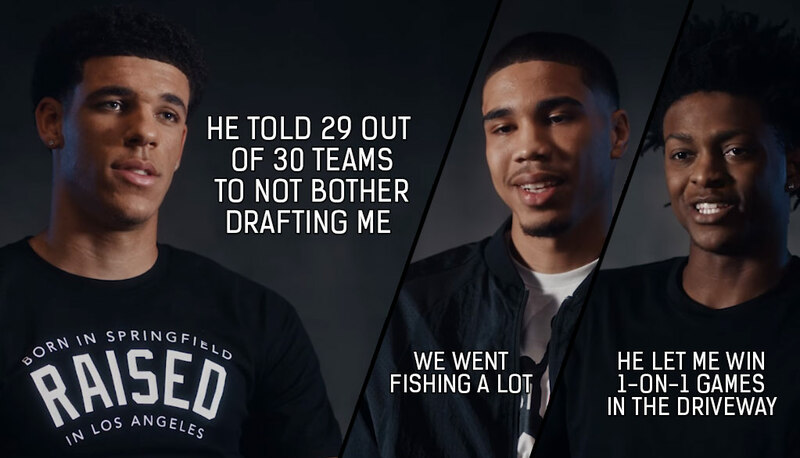 POY Tracker: Lonzo Ball is New Front-Runner! 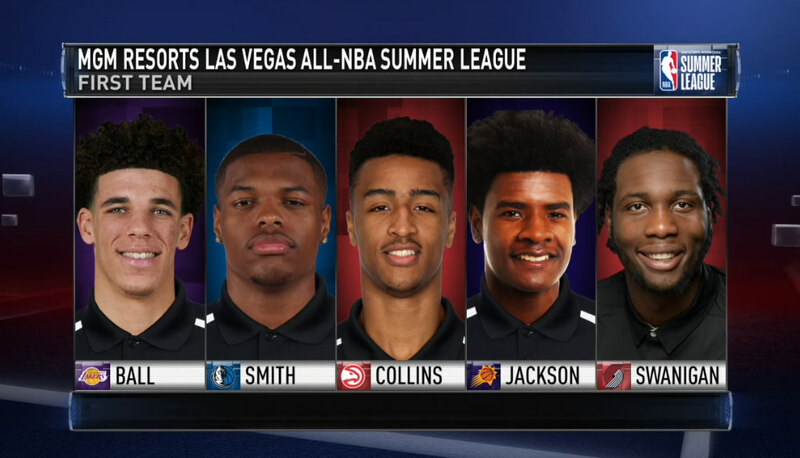 POY Tracker: Lonzo Ball Closing in on Josh Jackson! 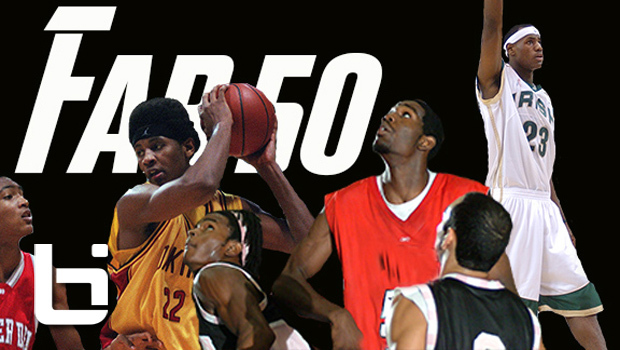 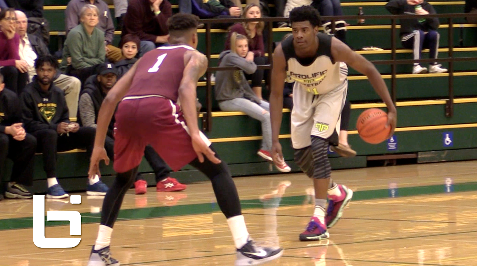 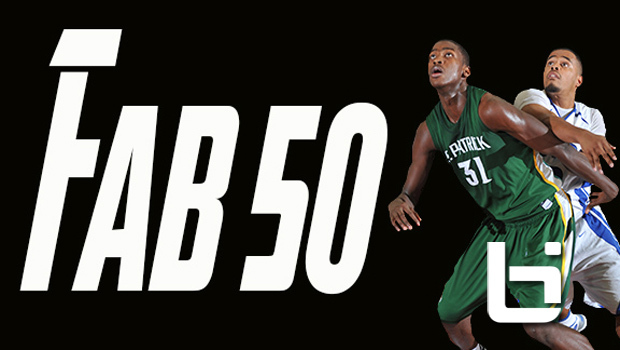 Josh Jackson Tops 2015-16 Preseason POY Tracker! 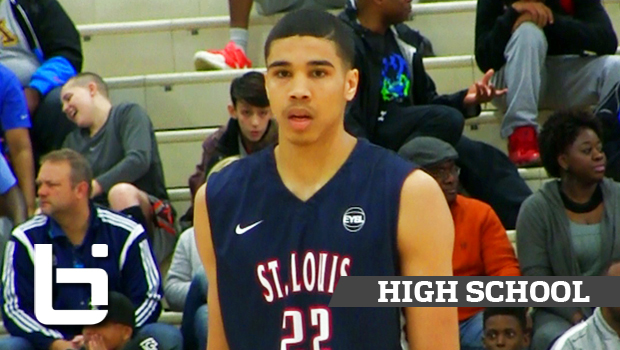 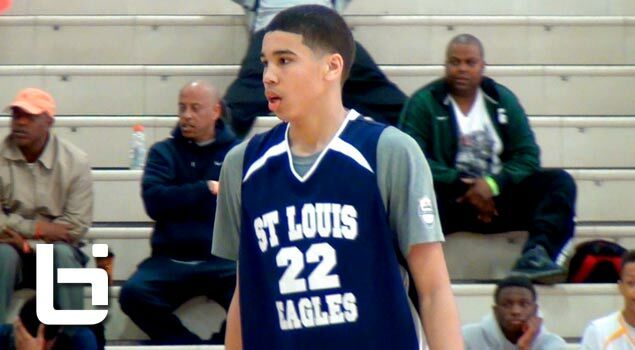 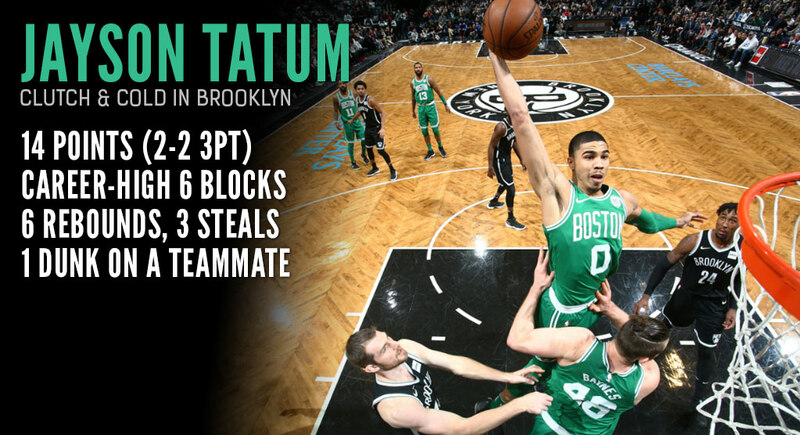 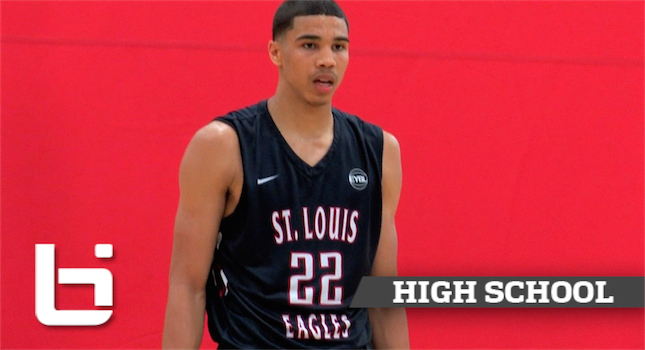 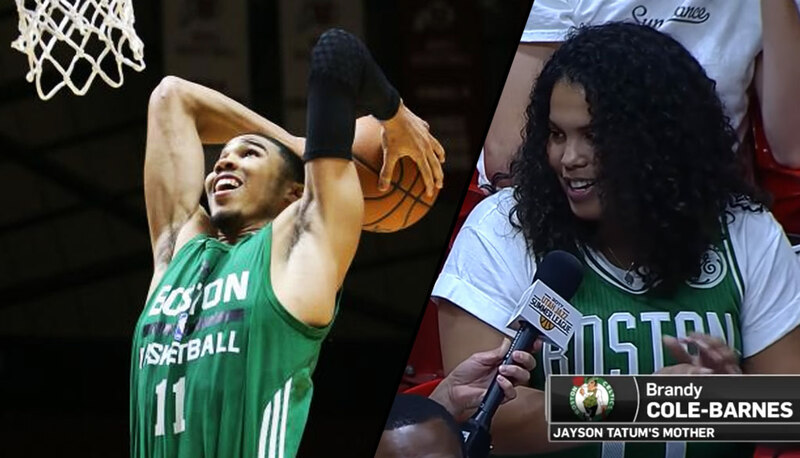 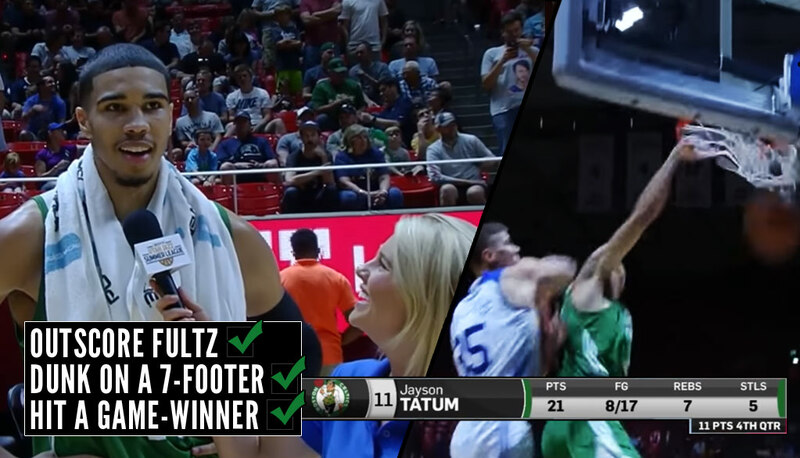 Jayson Tatum The Smoothest Game in High School? 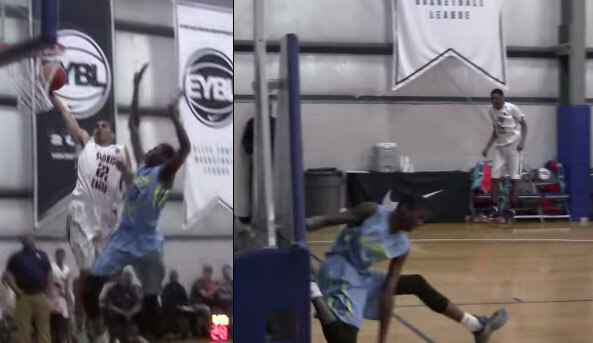 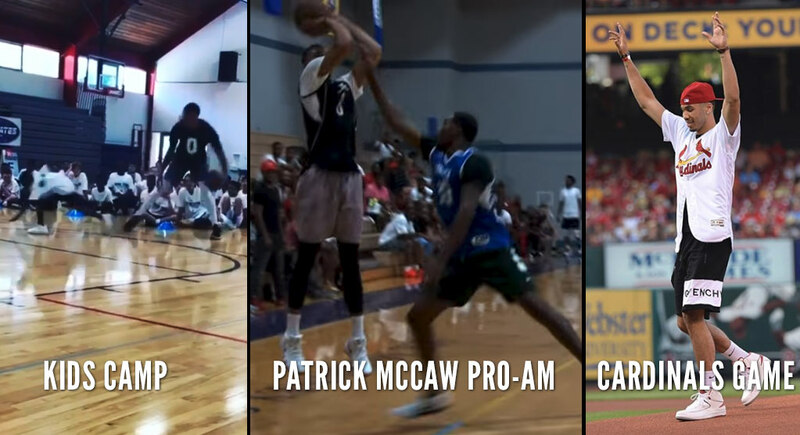 Nike EYBL Session 3 Highlights!